The biggest names. The hottest new acts. The best mixed bills. 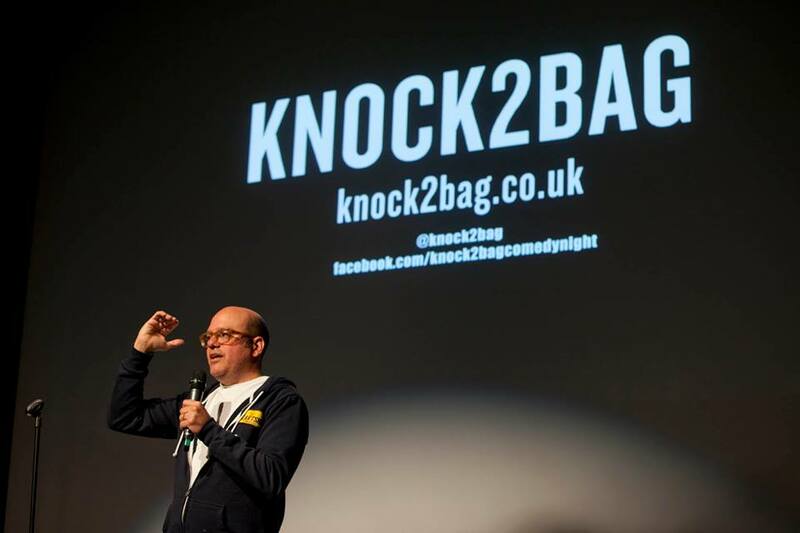 Knock2bag Comedy Night, one of Time Out’s top 5 comedy clubs in London, weekly at MOTH Club, monthly at Rich Mix , bringing you an eclectic mix of big names and handpicked ‘ones to watch’. We also produce Cardinal Burns presents…, hosted by Channel 4 sketch stars Seb Cardinal and Dustin Demri-Burns. Show season runs from September to June. David Cross * Brett Gelman * John Early * Stewart Lee * Cardinal Burns * Greg Davies * Nick Helm * Aisling Bea * Roisin Conaty * Brian Gittins * Brendon Burns * Mark Watson * Simon Munnery * Stephen Merchant * Tom Basden * Josie Long * Spencer Jones * Russell Kane * Reginald D Hunter * Jon Richardson * Steve Hall * Pappy’s * Katherine Ryan * Jim Jeffries * Pete Firman * Will Adamsdale * Joe Wilkinson * Nina Conti * Rhys Darby * Adam Buxton * Shappi Korsandi * Scott Cappurro * Stewart Francis * Seann Walsh * Paul Foot * Tim Key * John Kearns * Holly Walsh * Henning Wehn * Lee Nelson * Richard Herring * Simon Brodkin * Milton Jones * Marek Larwood * Jarred Christmas and Daniel Kitson are just some of the acts who have performed at Knock2bag since its launch in 2007. We produce exciting and original comedy between live shows. Check out our sister channel, mrbox, which showcases exclusive sketches from the hottest UK talent. Featuring Cardinal Burns, Cumbo, Worm Hotel, Phil Wang, Emma Sidi and loads more including David Earl and Joe Wilkinson’s award-winning short film The Butcher. And listen to our podcasts: Hip Hop Saved My Life, hosted by Romesh Ranganathan, and Brian Gittins and Friends.